It has been fifteen years since the completion of our repairs and upgrades from 1999-2000. The roller skating business has been doing fine with new skaters coming of age to enjoy the sport of skating, and meeting friends, and sharing birthdays. 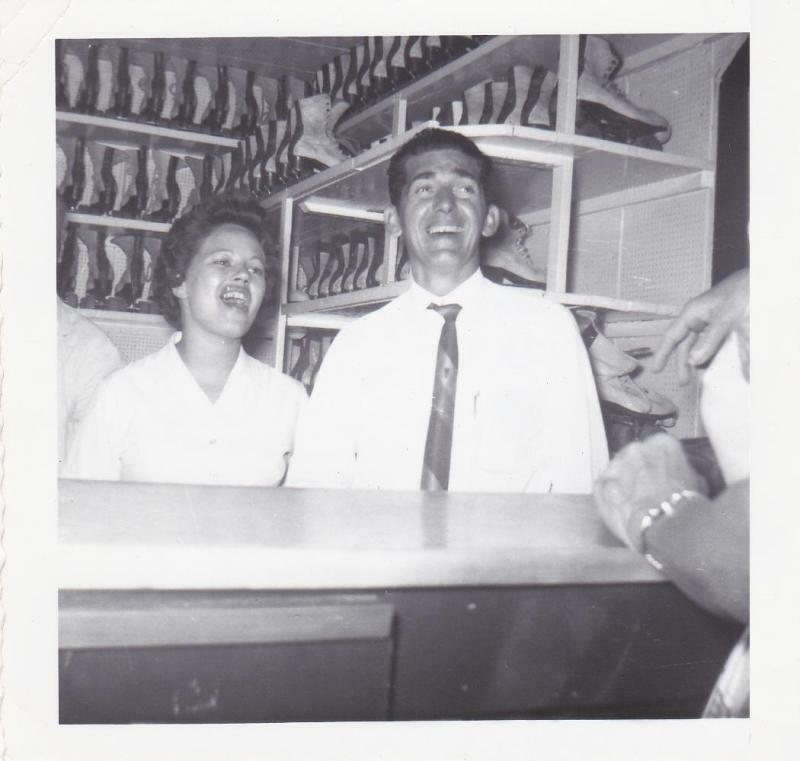 Brother and sister, Dan and Rachel are still at the rink every weekend greeting customers and playing music after all these years. Many people comment on the new Skate Trainers – a triangle device with wheels - to assist young skaters, or skaters of any age. In fact, many grandparents make jokes on how they should use one. Many of you may have heard rumors about a new bridge replacing the Bernard Lown Bridge (the green one), next to our facility. The information we have is that this is being studied for a New Auburn Village project and could be many years down the road, so our ole rink is still here to enjoy for 2015… and many years to come! Rachel and I would like to thank all our customers who support this 60 year old family business. 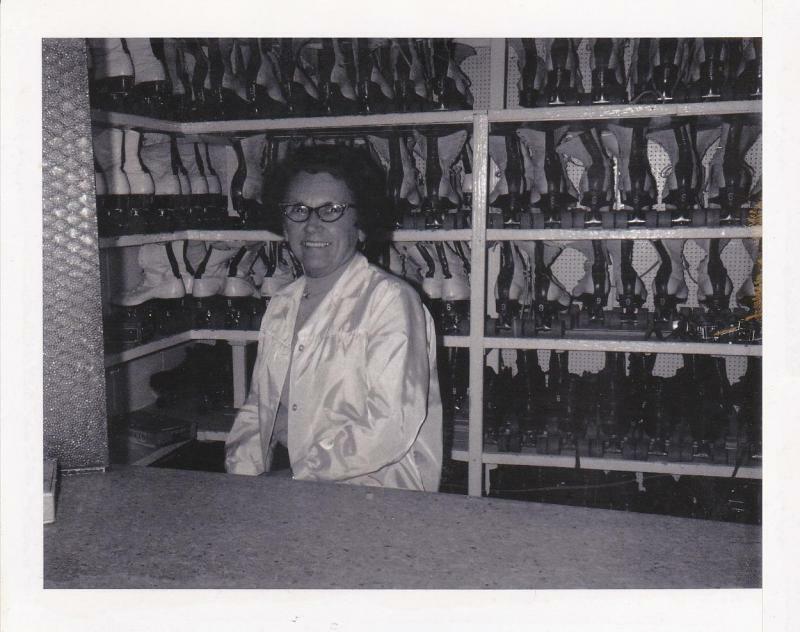 Our mother Pauline is very happy to see the business still going, as I am sure our father Don and grandmother Alice (Rollodrome’s founders) would be so proud. What's more... Rollodrome is now celebrating 60+ years of great service as Central Maine's premier roller skating rink. From the beginning, we have been a family owned and operated business. We were originally "Fortin Bowlodrome" which was founded in 1947. It was a state-of-the-art bowling alley with automatic pin setting and a rich decor. 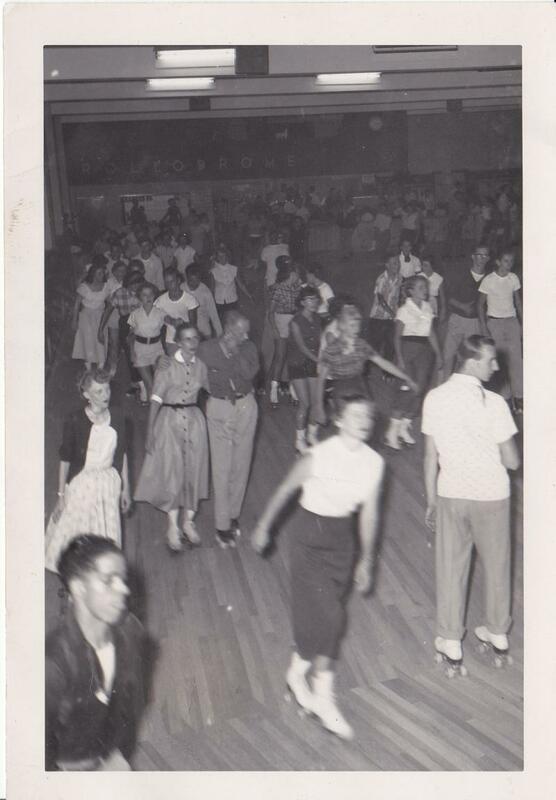 The Rollodrome first opened its doors for roller skating in June of 1954 by Alice Mailhot, the original owner, her son Donald Larrivee, and other family partners. In 1957, an electrical fire destroyed a large portion of the rink. The repairs were made by adding 40 ft. of length to the structure. The rink was a popular place with Sim's Diner, well known for their lobster rolls, across the street. 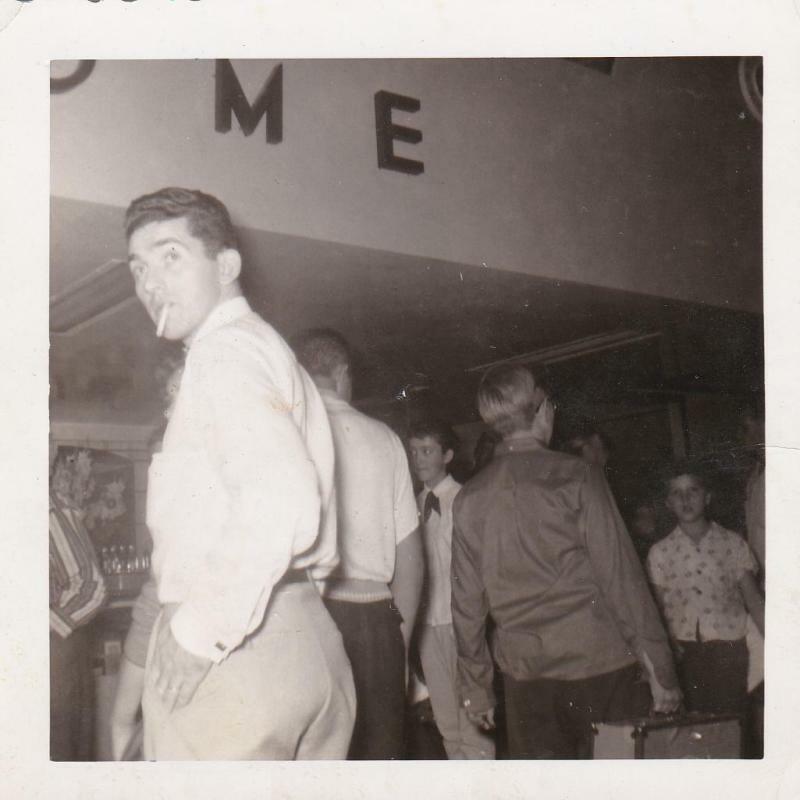 The 1960's showcased many local bands. Saturday nights featured skating for the first half, and dancing to live bands until midnight. The 1970's was a cool era. Bell Bottoms, beads, and long hair faded away into the disco scene. The rink installed flashing lights, mirror balls, and rolled into the 1980's. This was a more difficult era for us with the passing of its founders, Alice Mailhot in 1980, and Donald Larrivee in 1982. The business was then operated by Pauline Larrivee and her two children Rachel and Dan. 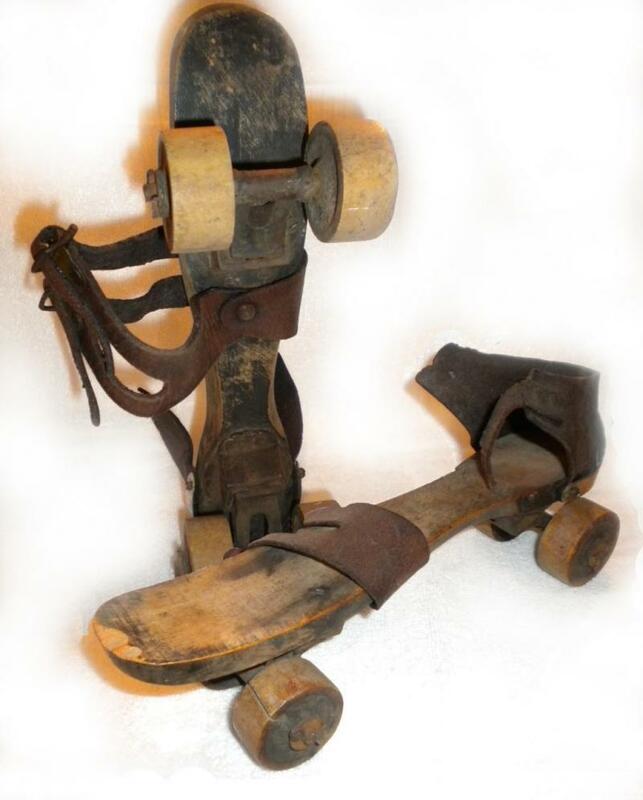 Skating was not as popular at that time, as in the past decades but we stuck with it! April 1st of 1987 was not a good day for business along the Androscoggin River. A serious flood threatened our rink. With the help of friends and relatives, and non-stop sand bagging we were able to save our floor. Ahhh... the 1990's. 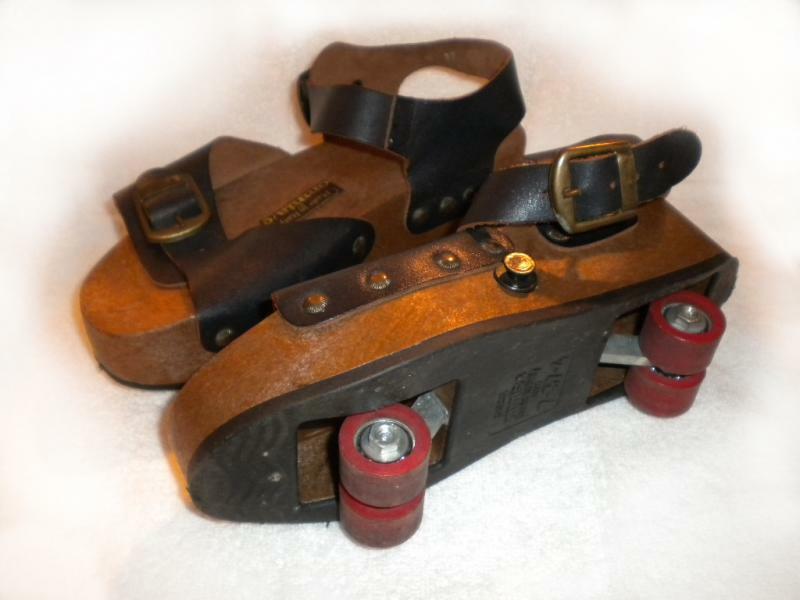 With the development of in-line skates (rollerblades) it was once again cool to be on skates. 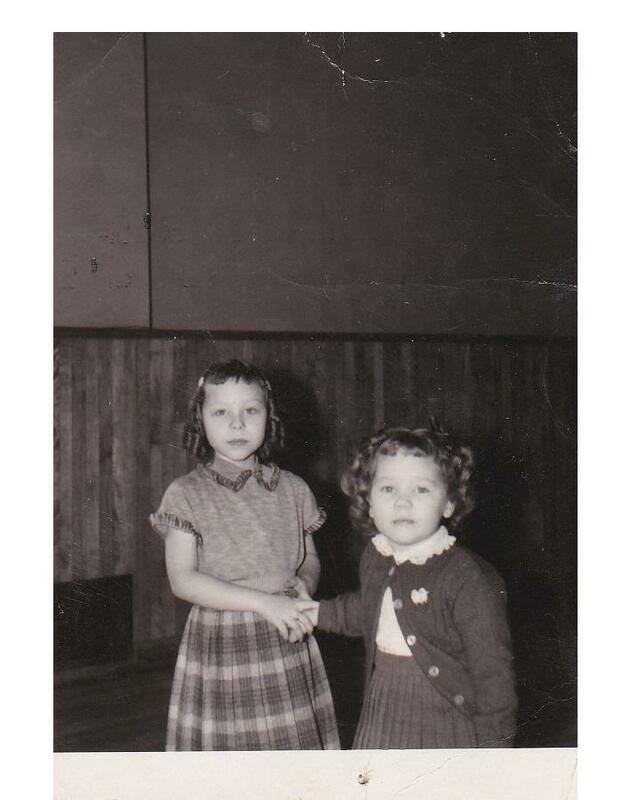 Roller skating birthday parties became very popular and things went pretty well for most of this decade. Then again, on January 15th 1999, tragedy struck the Rollodrome. A large winter storm starting with wet, heavy snow which eventually turned to several inches of rain and ice proved more than the old roof could handle and gave way under the extreme weight. We thought this was the end of the family skating business. Thankfully, our insurance, a good local contractor, and 8 long months later, the Rollodrome had a grand re-opening. The Rollodrome now had a new roof, bathrooms, heating, electrical work, and a sanded and re-finished floor. As we roll through the new millennium, kids and adults are still enjoying this old Lewiston/Auburn landmark, so come see us and be a part of the Rollodrome's history! 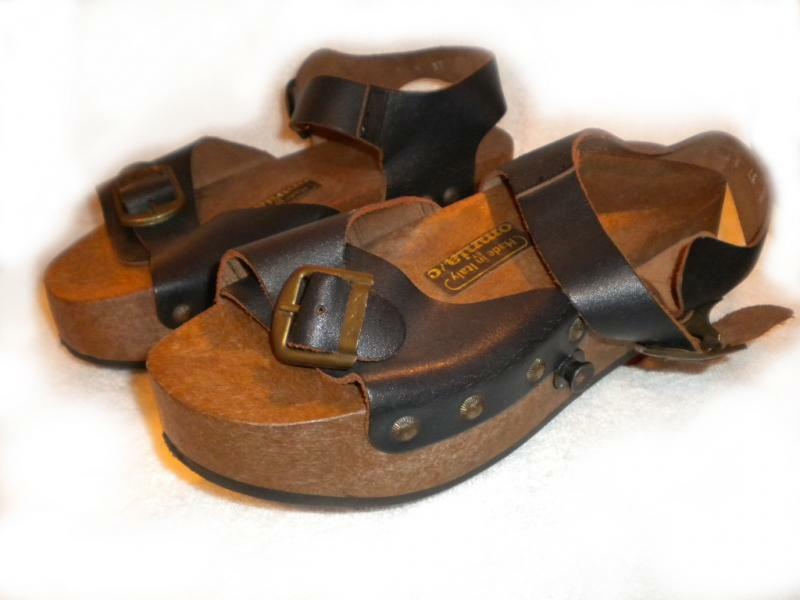 On display at RolloDrome, Italian made 'Pop Out' sandals, made popular in the 1970's and used in TV shows Charlie's Angels, and CHiPS. 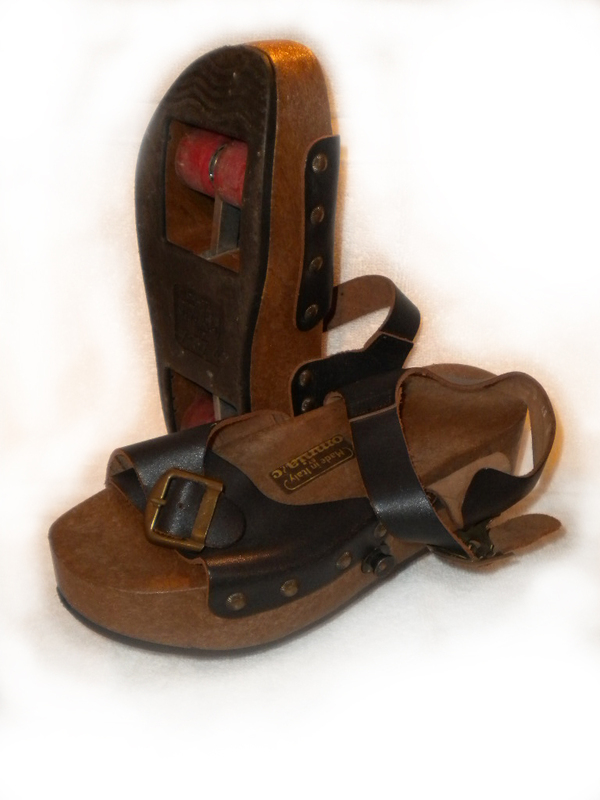 Note the tiny knob on the side of the sandal to switch from platform sandals to roller skates. Very cool, indeed!